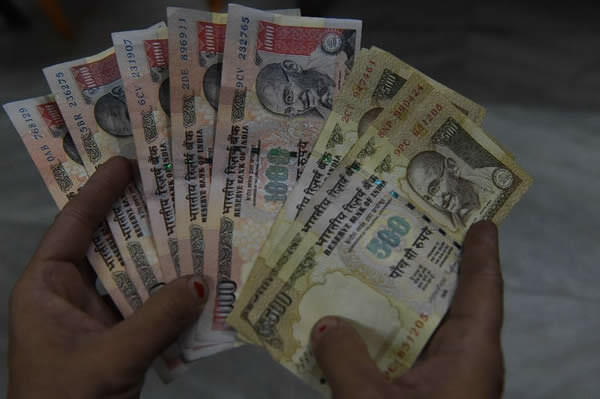 Indian rupee on Wednesday lost 6 paise to 68.64 against the dollar in early trade at the inter-bank foreign exchange market due to appreciation of the US currency overseas. At 9.12am, the home currency was trading at 68.60, down 0.01% from its previous close of 68.59. The local currency opened at 68.63 a dollar and touched a high and a low of 68.58 and 68.64, respectively. 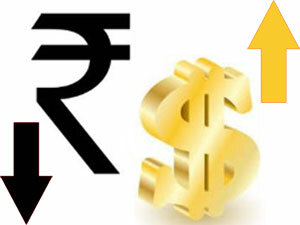 Increased demand for the dollar from importers added to pressure on the rupee. Dealers attributed the rupee’s fall to dollar gains against other currencies overseas and a lower opening in the domestic equity market.